Arm out the Window Photography has been a favourite passenger seat pastime of mine for as long as I’ve owned cameras. The essentials: a firm grasp of your camera (wrist-straps are a wonderful thing), a frost-resistant hand, a steady driver, and a great view! 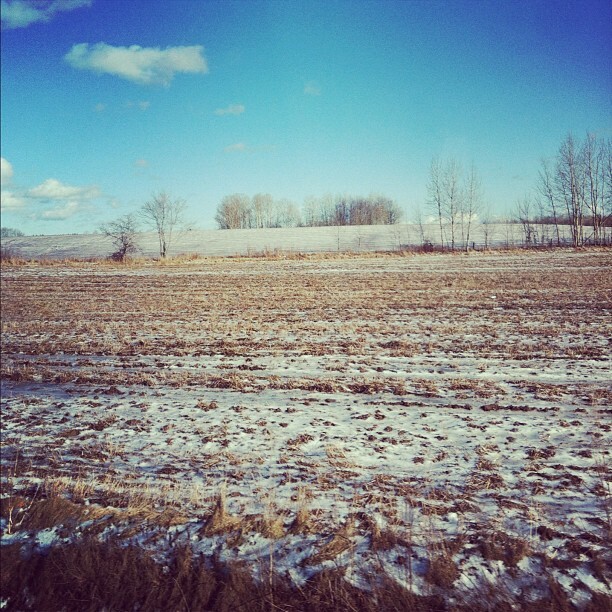 Icy farm fields in the Annapolis Valley, NS. Posted in photo love and tagged highway, hobby, iPhone, photo, photography, road trip. Bookmark the permalink.